The 3,520-acre Swatara State Park provides 18.2 miles of hiking trails for all skill levels including the Swatara Rail Trail, the Appalachian Trail, and local favorite Bear Hole Trail. 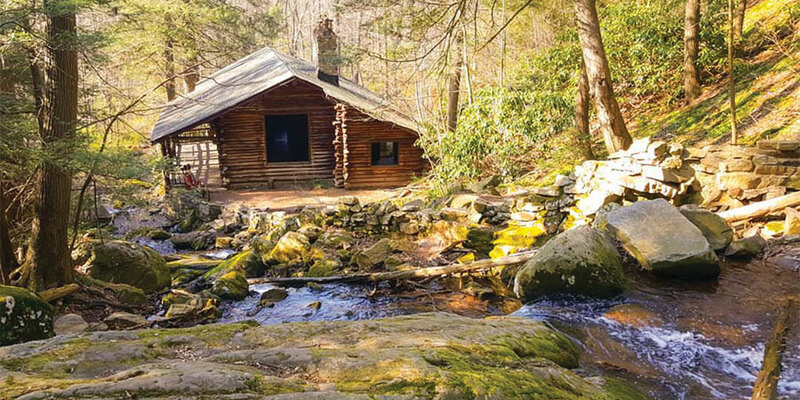 The greatest treasure along the 4.8 mile Bear Hole Trail is the Bordner Cabin and Aycrigg’s Waterfall. Discover the story about the cabin and watch the falls right outside.